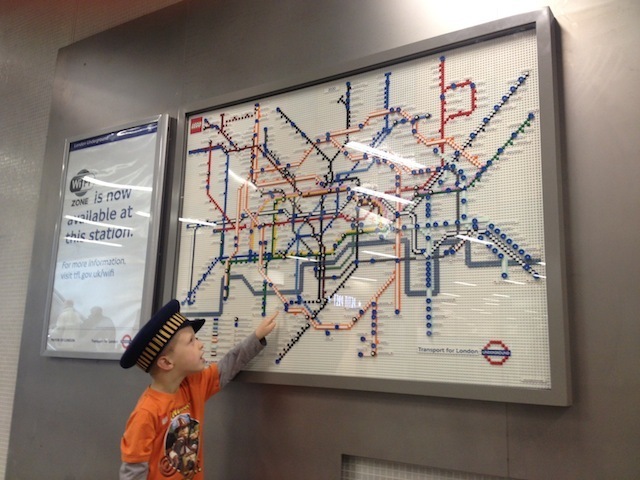 James Apps, son of revenue inspector Ben Apps who builds LEGO models of tube trains. 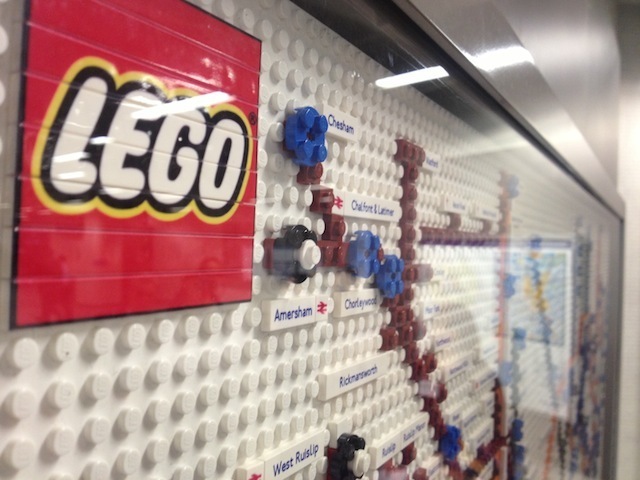 It's a geek dream made real: the London Underground map made from LEGO. Five such maps are going on display at different tube stations over the summer, to celebrate the network's 150th birthday. They will then head to London Transport Museum. 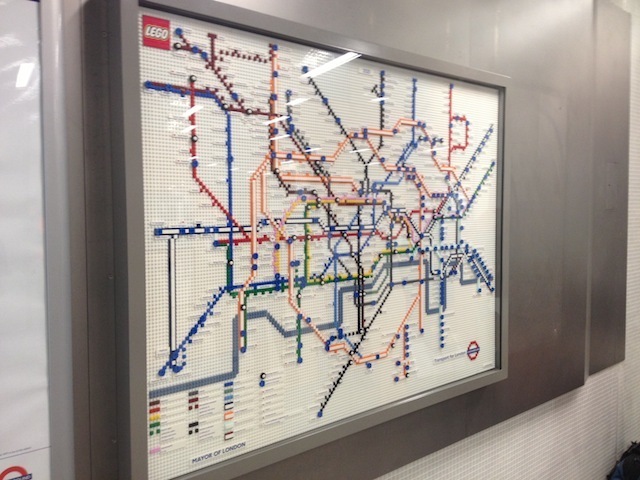 The one pictured here was unveiled at King's Cross St Pancras this morning. We'll have more information, and a video from Geoff Marshall (@GeoffTech) tomorrow. 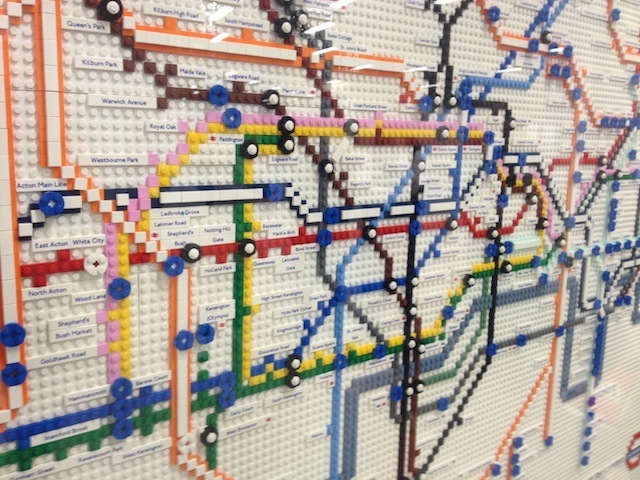 See also: a guide to dozens of other alternative tube maps.